I have been on a Liane Moriarty kick lately. Her most popular book is What Alice Forgot which I loved, loved, loved - great, easy, fast read. So I continued to read, Big Little Lies, The Husband's Secret, and Three Wishes. 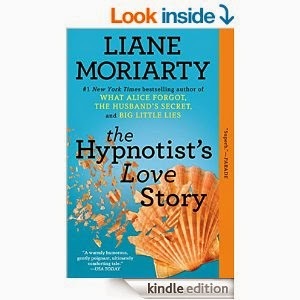 Now I'm on to The Hypnotist's Love Story - I'm just a few chapters in, but it seems to be like her others. Written very well, witty, easy read, but thought provoking. I would absolutely recommend checking Liane Moriarty out! Meeting this bundle of joy!!! One of my best friends in the whole world (seen above, ha) Katie Daniels, gave birth to this handsome man. Kate was told she might not be able to have kids, and she brought this sweet blessing to full term. Cannot wait to see this little guy and his Mama next Friday! Creating an oasis out of our balcony! We spend SO much time out there. Either eating dinner, having an afternoon beer, or reading... it's just so nice to be able to enjoy Southern California weather. After going to FOUR stores looking for potting soil, I ended up just ordering some from Amazon. It arrived yesterday, and we got these flowers and herbs planted. We also have this amazing chair/table set from Crate & Barrel, retailing close to $1000!! I would NEVER pay that much for outside furniture, but I definitely don't mind getting them for a fifth of the price off Craigslist. Just because something is inexpensive, doesn't mean it's cheap :) The bistro lights add such an amazing ambiance - you can get them here. We have also ordered a lounge chair to put at the other end of the balcony. Perhaps we need a small table to go by that? Maybe an outdoor rug? I will show you guys when it's complete! 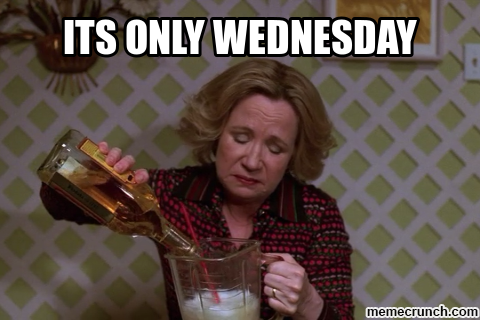 That it's only Wednesday!! This girl LIVES for the weekends. I just wanna be lazy and wear my Lululemons and do absolutely nothing. Bla. Who came up with the week having 5 days, and the weekend only having 2? We need some balance around here! 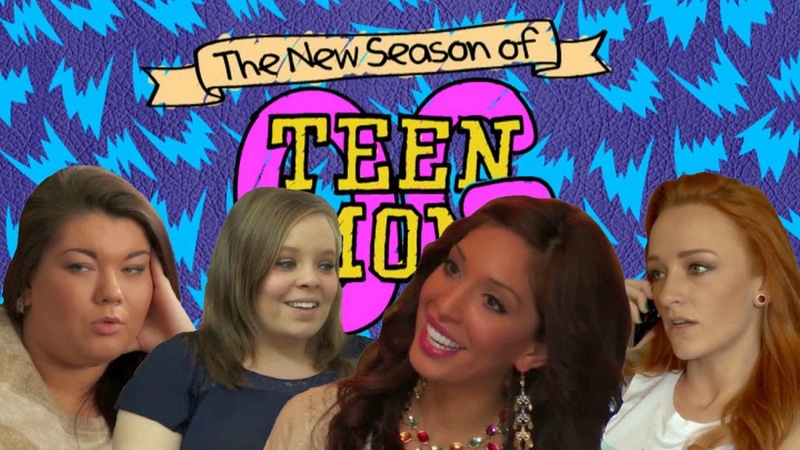 The season premier of Teen Mom OG was Monday night! This TV show has been my guilty pleasure since its inception in 2009. Love love love that I get to watch Maci and cutie patootie Benny again! The first episode didn't have nasty Farrah on it and I wish they would keep it that way. And OMG Catelynn and Tyler.. true love right there. Girl in a Country Song - Maddie & Tae.. I'm not one to listen to much country, but BritJ introduced me to this song months ago and if I'm ever in a stink mood, this will ALWAYS turn it around. Something about their twangy voices and the oh so relate-able lyrics for any small town love life. Currently trying to convince my smokin-hot-mom of a sister in law that she needs to sing this for me. This super cute dog will not stop peeing on the bathroom rug. She won't have an "accident" anywhere else in the house, except the rug specifically in AJ's bathroom. I suppose I am thankful that it's on something I can throw in the wash, but so annoyed that I am constantly having to do so. As you'll recall from my first post, last night was steak night! AJ tried out a new cooking method where you quick sear the steak, then cut and bake to finish it through. It was super yummy.. but what isn't yummy drenched in garlic butter and served with red wine?? Dress: Target, obsessed with this dress, SO comfy! I have it in three colors. Booties: Target - I wear them all.the.time. Unfortunately they have been discontinued. Necklaces: From my awesome mom in law - no telling where she found them!